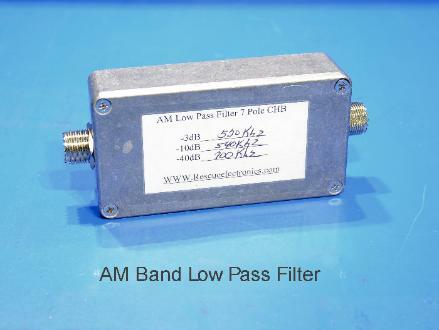 Low Pass Filter Use for VLF LF DX'ing $59.00 shipped !! 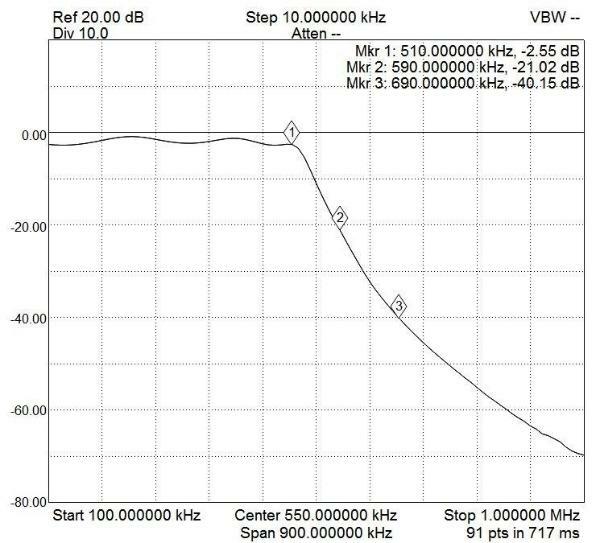 Here is an actual plot of the filter and what it will do for you. Swept in my lab, this filter is designed to obliterate the AM band. Check out the markers!! 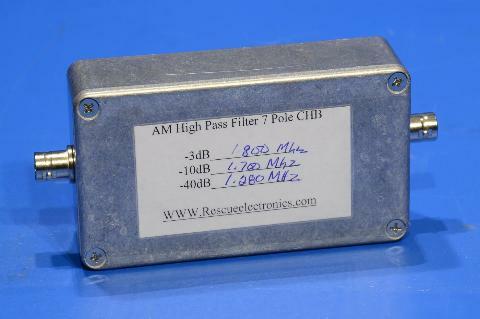 High Pass Filter Use for HF DX'ing $59.00 shipped !! 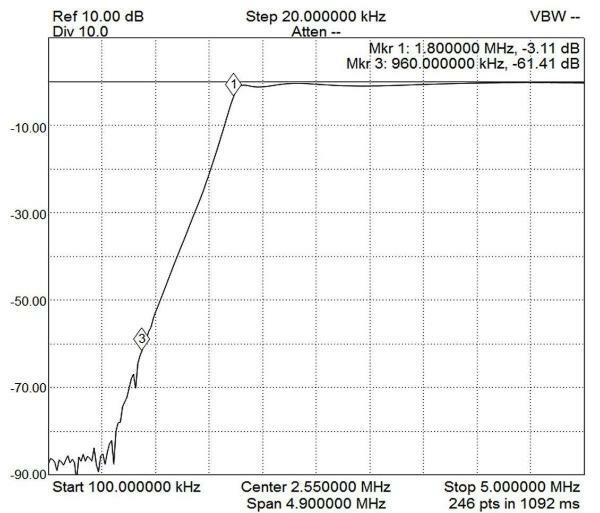 In cooperation with Mike Ladd, for the SDR community a special deal on the W1VLF filters. USA orders only at this time.